Allergy to environmental pollution, dust, etc. Wood smoke and other biomass fuel used for cooking, etc. COPD is majorly diagnosed in people above the age of 40 years; this may be because initially shortness of breath can never be thought of leading to a severe disorder like COPD; till the time even simple tasks are done with a great difficulty. 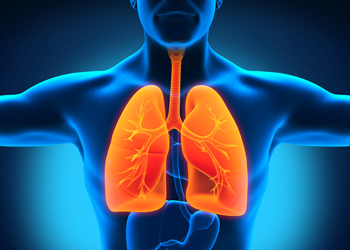 Cross sectional analyses of people, who have been died with COPD have exhibited swollen airway passages, filled with the mucus along with damaged air sacs; altogether leading to the lack of oxygen and death. Eat healthy and cooked food, exercise regularly and opt for an enough sleep. Wash hands properly before and after eating anything, avoid touching parts of your body such as eyes, mouth, nose, etc. Keep distance from sick people. Take all the medications, prescribed by practitioner regularly; don’t miss the flu shots and avoid dangerous COPD triggers, such as air pollutions, tobacco smoke, breathing unhealthy air, etc. Conventional approach for treating COPD is either prescription of pulmonary rehabilitation program or lung transplantation; in case of more severe stage. The rehabilitation program generally includes quitting smoking, improved breathing techniques and energy management; along with proper education and steroidal medications. Although, lung transplantation is generally a costly affair, coupled with other complications, such as opportunistic infection, graft rejection, getting a perfect HLA matched donor, etc. ; it is not generally been advised, prompting a need of another definitive approach towards treating COPD patients. Technology has rather promoted alternative medicines, such as stem cells therapy to offer promising hope for people suffering with COPD. 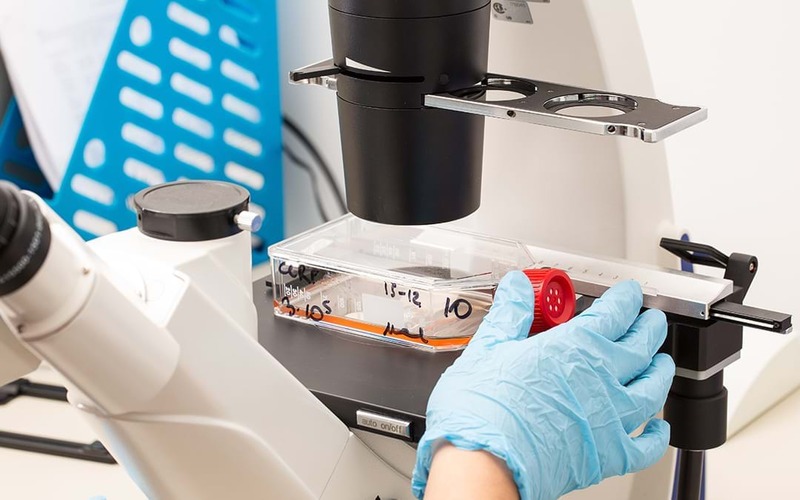 Stem cells are the naive cells of human body, with the capacity to differentiate into multiple cell types of different lineages, if channelized through proper signaling pathways. Accordingly hematopoietic stem cells isolated from autologous bone marrow and mesenchymal stem cells isolated from autologous adipose tissue have been confirmed to have unlimited potential to multiply at the site of injury and secrete different growth factors as well as immune cells to initiate a process of recovery and regeneration. Stem cells therapy has apparently been found to be hopeful for patients, who have been stopped respond to medications or probably wish to reduce their dependency on medications. Thus with improved scientific support and customized targeted delivery of body’s own stem cells have offered many patients an easy access to breathing, reduced medications and significantly improved quality of life. comment here about Stem Cell Therapy for COPD treatment…………..